Nintendo announced that an over the air (via wi-fi) update will be available for the 3DS on June 6th. This update will include the much ballyhooed and anticipated eShop as well as an internet browser. Of course both of these, including the browser, are 3D enabled, so all of those 3D websites will finally look the way they have been hoping to. The two bits of good news released in the press release, included below, are that all people who update will receive a free copy of Excitebike. The game originally out for the NES has gotten a 3D face lift and will be available via download from the newly christened eShop. The other good news is that if you were someone with a DSi or DSiXL, the upgrade will give you an easy way to download your previously purchased DSiWare software. So are you excited? Does anyone other than Scott own a 3DS? REDMOND, Wash.–(BUSINESS WIRE)– Nintendo of America has announced that the first major system update for the hand-held Nintendo 3DS™ system will be available in North America the evening of June 6, Pacific time. By installing the free update via a wireless broadband Internet connection, Nintendo 3DS users will have access to an Internet browser and the Nintendo eShop, which contains a variety of new content, including Pokédex™ 3D, an application that lets fans see Pokémon™ characters in 3D. 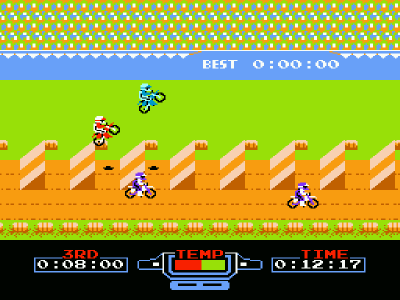 To celebrate the grand opening of the Nintendo eShop, Nintendo is offering the NES™ game Excitebike™ re-mastered in 3D as a free download until July 7 for anyone who installs the system update. Upcoming Virtual Console™ content available in the Nintendo eShop includes Game Boy™ games Super Mario Land™, Alleyway™ and Radar Mission™. New content will be added to the Nintendo eShop on Thursdays. The Nintendo eShop is a digital store for Nintendo 3DS owners that provides access to a wide variety of downloadable content, such as original 3D software, classic games that have been re-mastered in 3D called 3D Classics, Game Boy and Game Boy Color “Virtual Console” games in their original 2D glory, and more than 350 Nintendo DSiWare™ games. 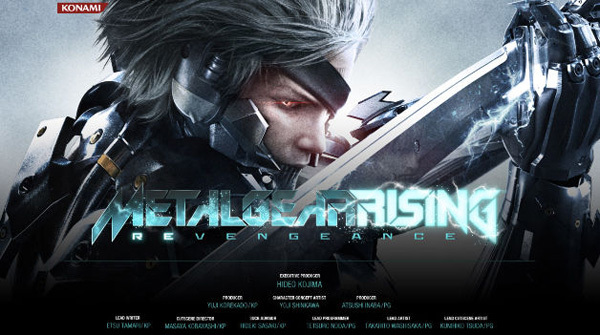 Visitors can also view video game trailers, screen shots and product information for games, including those available at retail locations. Within the Nintendo eShop, Nintendo 3DS users will also be able to download the free Pokédex 3D application and start collecting data for more than 150 Pokémon from the Pokémon™ Black Version and Pokémon White Version games. This new application lets users view each Pokémon in 3D with animated motion and sound. The Pokémon image can be rotated 360 degrees, allowing users to zoom in and view it from any angle. The detailed Pokédex also allows users to search, sort and filter all of the data they receive in a variety of ways, making it the essential guide for Pokémon fans. Players can complete their Pokédex by sharing data with friends and using the SpotPass™ feature, or by scanning special Pokémon AR Markers (augmented-reality markers). Once users have received data for a Pokémon, the AR Viewer allows them to view that Pokémon image in a real-world setting in real time, and create photos to share with friends. Other capabilities that go live with the system update include a free Internet browser that has the capability to show 3D images on sites specifically designed to show 3D images. The browser can also be used during game play. Users can stop their Nintendo 3DS game and go to the browser by pressing the Home button and then resume their game when they are finished browsing. The system update also gives Nintendo DSi™ and Nintendo DSi XL™ system owners the ability to easily transfer most of their previously downloaded Nintendo DSiWare™ games to their new Nintendo 3DS systems. In the near future, users will be able to download a free application for a short-form video service that will enable them to view specially selected video content, including 3D movie trailers, comedy clips and music videos automatically received when the SpotPass feature is activated. Remember that the Nintendo 3DS system features parental controls that let adults manage the content their children can access. For more information about this and other features, visit http://www.nintendo3ds.com. Challenge mode ads 17 new “challenges” for the player to complete, ranging from easy, to near impossible. By now you’ve heard, Brink isn’t doing so hot. 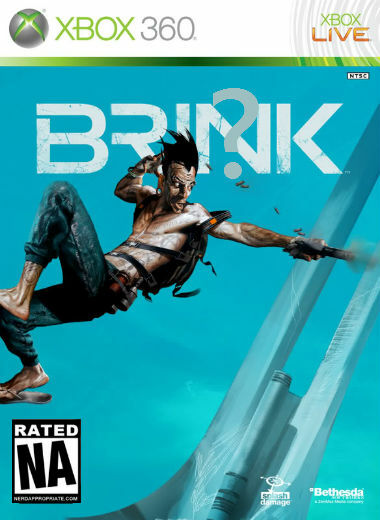 While most critics like myself really wanted to like Brink, the final product was not exactly what was promised to us. Here is a break-down and analysis of the game’s major flaws and poor design decisions. I own one. Just wish I hadn’t formatted the old DS and erased my games. Although I doubt that Excitebike will be in 3D it would certainty be nice. Am I the only one that thinks Excitebike in 3D is sort of a dumb idea. 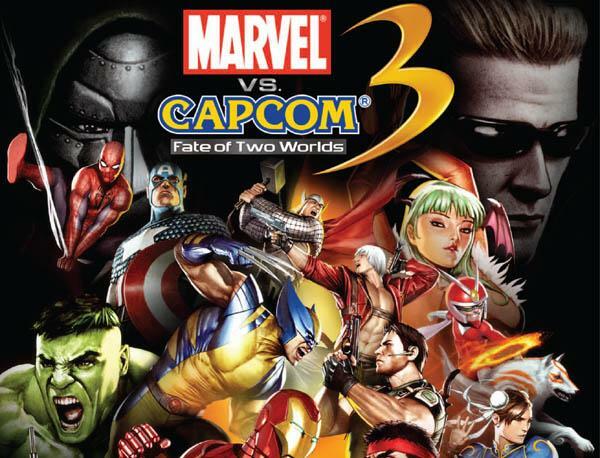 3D isn’t needed for a game with 8 bit graphics. That’s like having a scratch and sniff book where the only scent is poo.